CHARLOTTE AMALIE — A 23-year-old St. Thomas man was arrested on assault charges in connection with a punching incident that took place last month, according to the Virgin Islands Police Department. On Friday, May 27, 2016, D’Jon Heyliger of Bovoni was arrested on a warrant issued on June 23, 2014 by the Magistrate Court, the VIPD said. 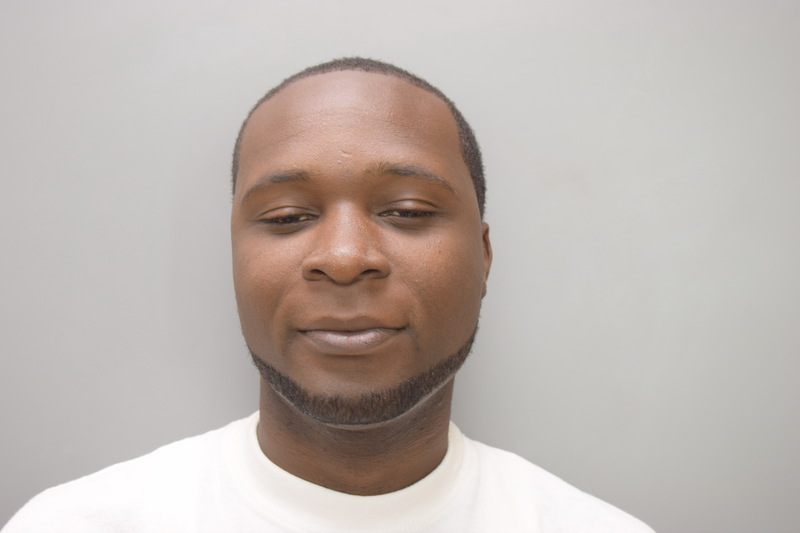 Heyliger was charged with third-degree assault and mayhem for punching another male individual on April 27, 2014 in the area of the Fort Christian Parking Lot, police said. The victim sustained injuries to his skull and lost sight in his right eye, according to police. Bail for Heyliger was set at $25,000.00. Unable to post bail he was remanded to the Bureau of corrections pending an Advice of Rights hearing.